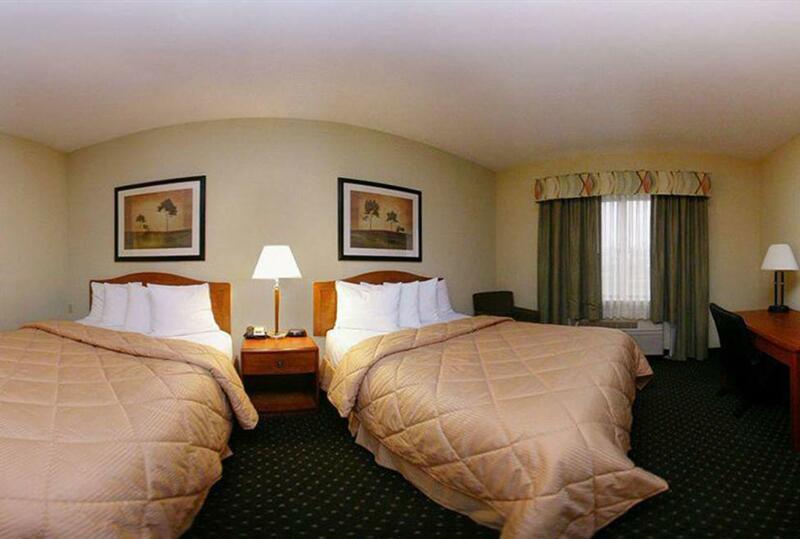 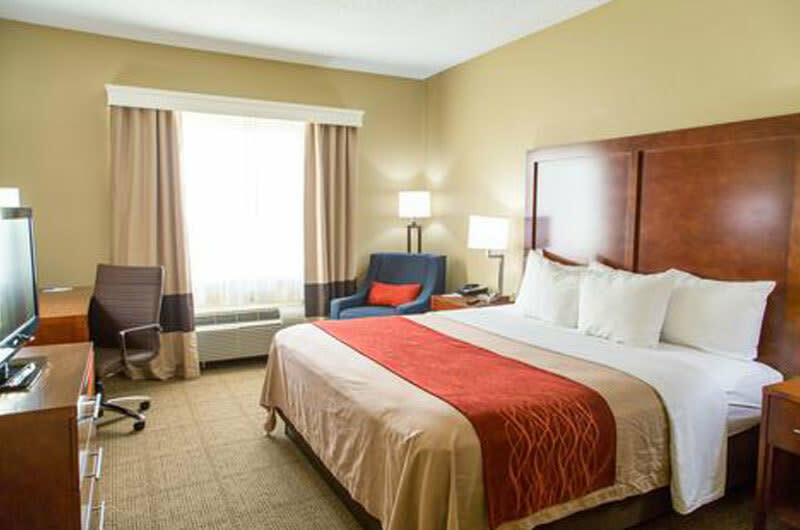 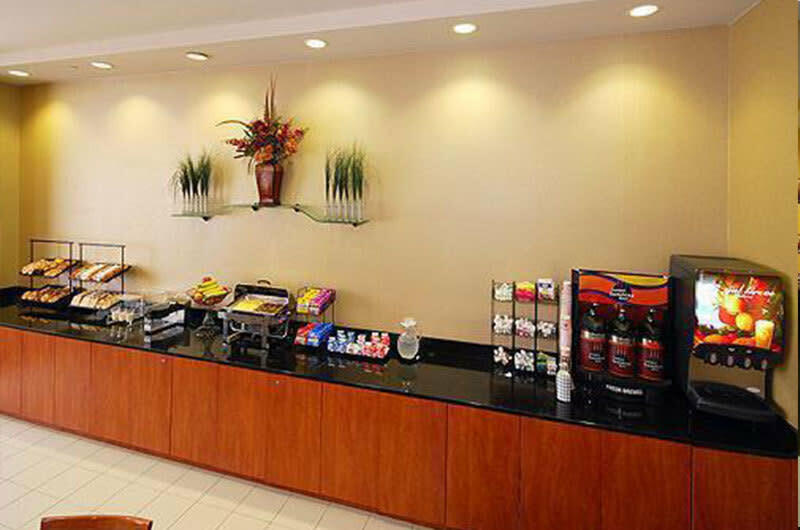 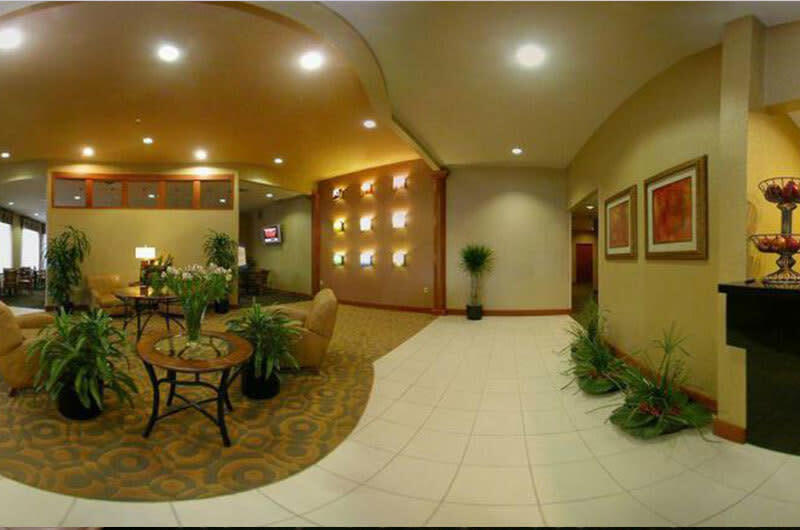 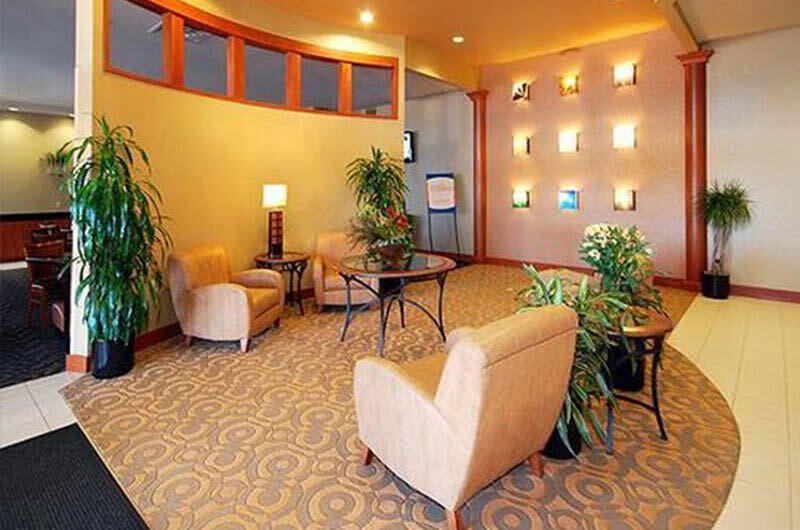 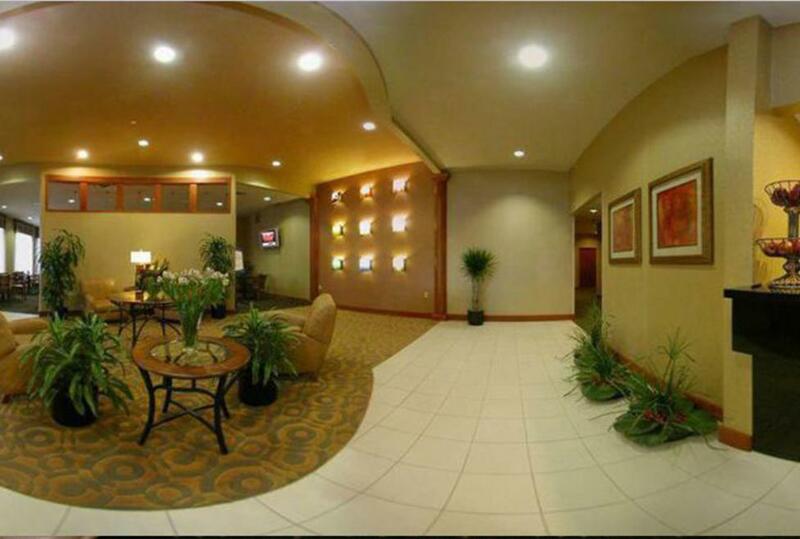 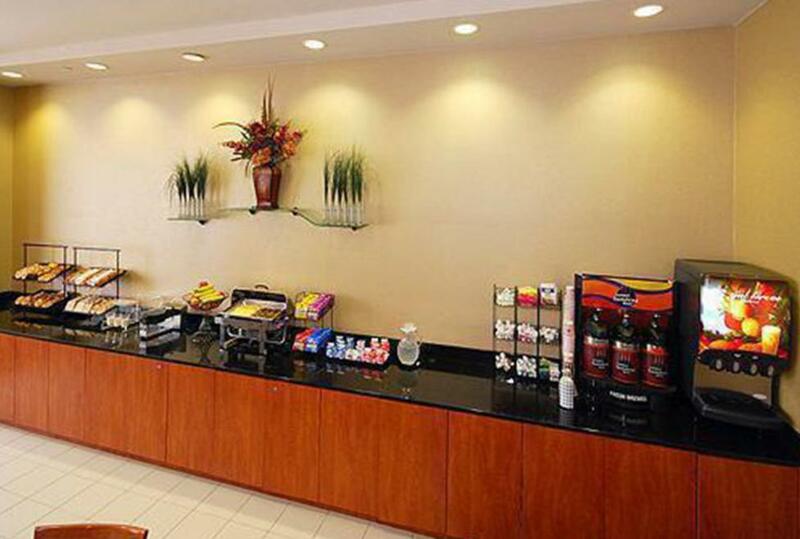 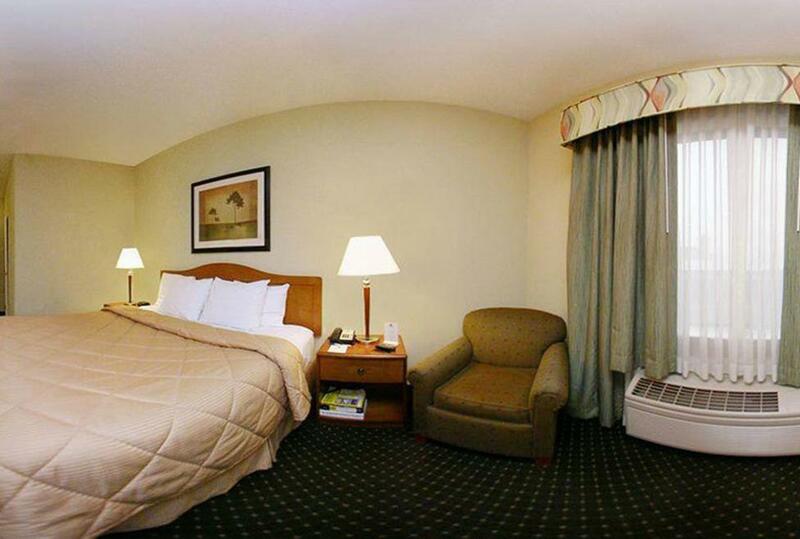 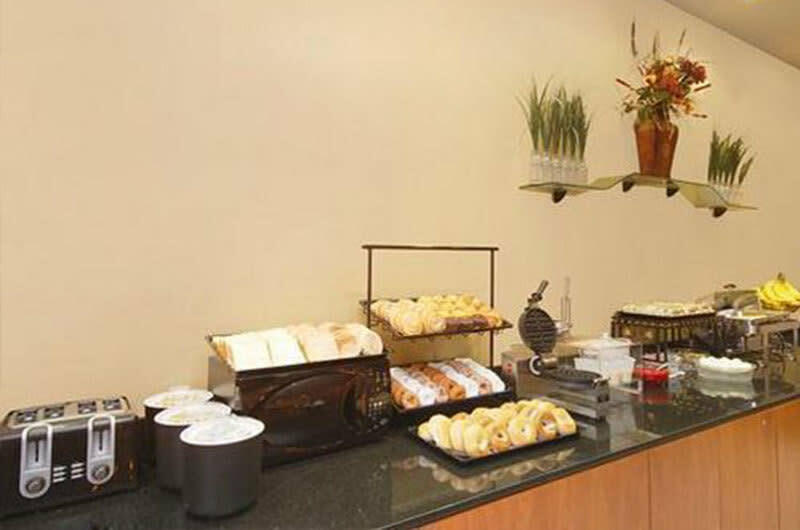 Centrally located between Dallas and Fort Worth, Texas, the Irving Comfort Inn® DFW Airport North hotel is three miles from the Dallas/Fort Worth International Airport. Free airport transportation is available 5 a.m. - 11 p.m. Free transportation to other destinations within a four-mile radius is also available. 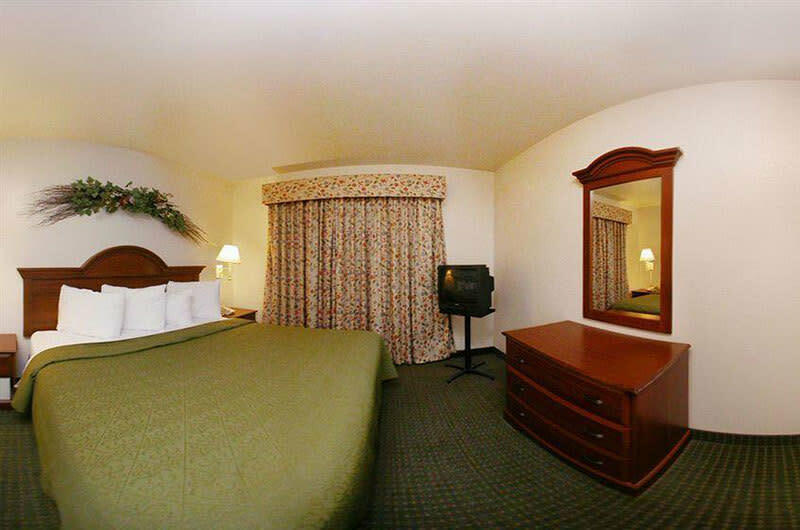 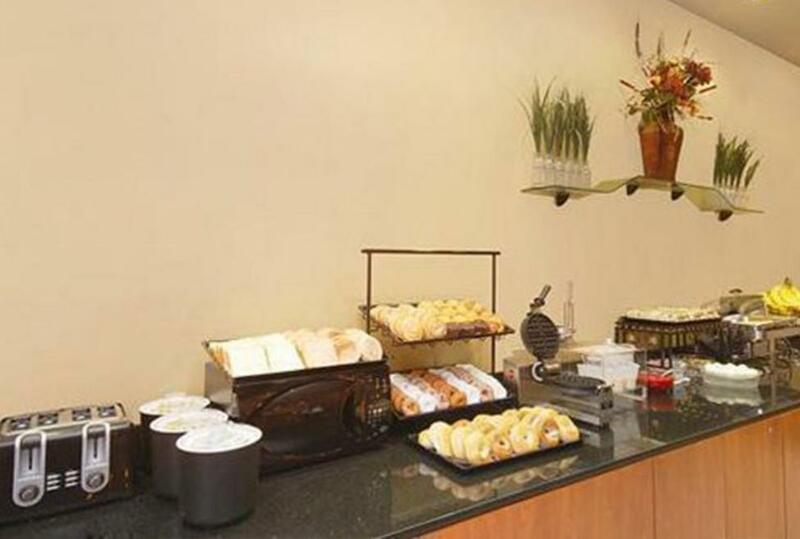 With two meeting rooms, this limited-service hotel has what a busy traveler needs, for the tourist and traveling businessman alike. 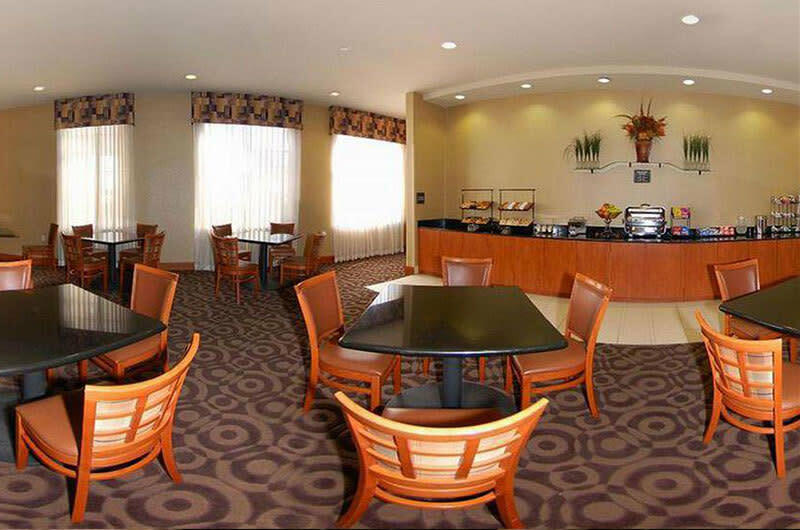 With an on-site health club and outdoor pool, guests can gear up, calm down or go sightseeing at the many attractions that the DFW Metroplex has to offer.